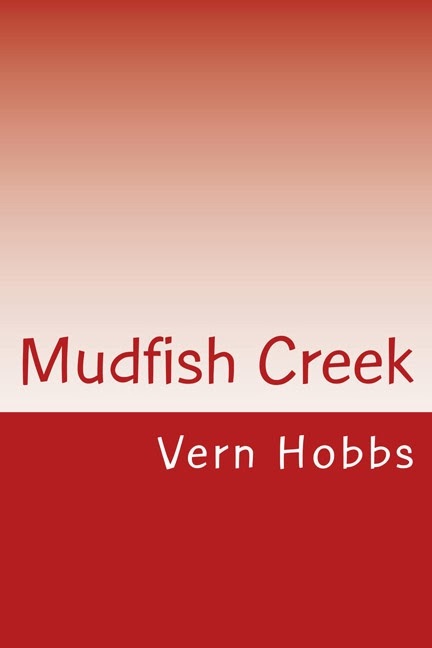 Set in a backwater marina on Florida's east coast, Mudfish Creek tells the story of Skip Harper's quest to fulfill a dying man's last request. A terminally ill friend has asked Skip to round up his closest pals, 13 vagabond sailors scattered around the globe, and bring them together for one last dock party in his memory. As the search widens, Skip discovers secrets about each of the 13, while the mystery surrounding the man who made the request only deepens.